The head of the Macao Government Tourism Office (MGTO), Maria Helena de Senna Fernandes, forecasts the number of tourists visiting Macau this year will probably rise by about 7 percent compared to 2017. Ms Senna Fernandes (pictured in a file photo) was speaking on the sidelines of a public event on Wednesday. The official said the Macau authorities were forecasting the aggregate 2018 visitor tally would reach approximately 35 million, up by 7.4 percent compared to last year. In 2017, the aggregate number of visitor arrivals exceeded 32.6 million, an increase of 5.4 percent from 2016, according to official data. Macau’s visitor arrivals in the nine months to September 30 rose by 8.3 percent from the prior-year period to 25.81 million. Mainland Chinese accounted for 70.6 percent of the aggregate number of visitors in the first nine months this year – or 18.22 million visitors, up by 13.3 percent year-on-year. Investment analysts however have noted in previous commentary on Macau that there need not be a direct correlation between numbers of tourists to Macau and gaming spend in casinos. This is because research indicates that high-stakes play by a relatively small number of visitors is still an important component of the market. 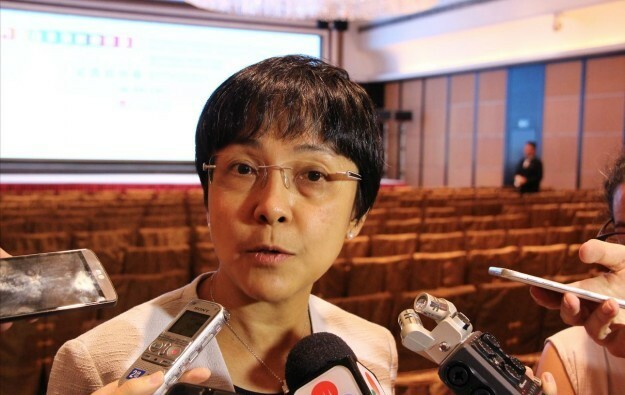 The MGTO director also said that her office was working on plans for Macau to attract more “mid- and long-haul” visitors that might find it convenient to come to the city from Hong Kong International Airport via the recently-opened Hong Kong-Zhuhai-Macau Bridge (HKZM). 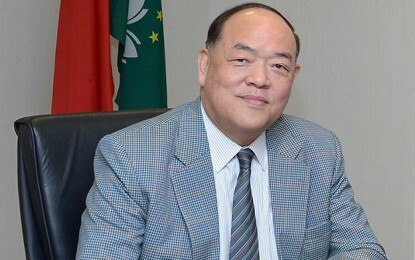 Macau’s airport only handles services that are within a four-hour flight time of the city, defined as short-haul, the official noted. Currently, passengers and vehicles travelling via the HKZM Bridge from Hong Kong to Macau can enter the city at any time of the day or night via a boundary-crossing facility open 24 hours a day, although several licensed bus services between the two places do not run 24 hours per day.